2.VVDI2 BMW can support CAS4, CAS4+(Need to buy BMW CAS4 authorization SV86-4). 3.VVDI2 covers BMW MULTI Tool all functions.Firmware and software update online. 6. VVDI2 Key Programmer now add BMW FEM & BDC functions, while the VVDI2 BMW FEM BDC system function is optional. If you need, you need pay for this authorization. 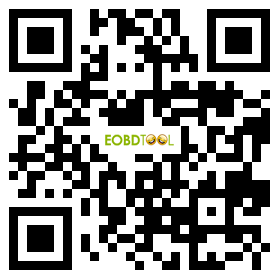 1.If you have VVDI2 with BMW OBD Function, and Ikeycutter Condor, then you can buy this authorization. 2.If you only have VVDI2 with BMW OBD Function, then you need to pay 800USD to get this authorization(SV86-S1). This device can cover all the functions of BMW Multi Tool. Since the hardware limitation of BMW Multi Tool, some functions can't be updated. We recommend customers to buy VVDI2 with BMW functions for easy update and more functions in the future. 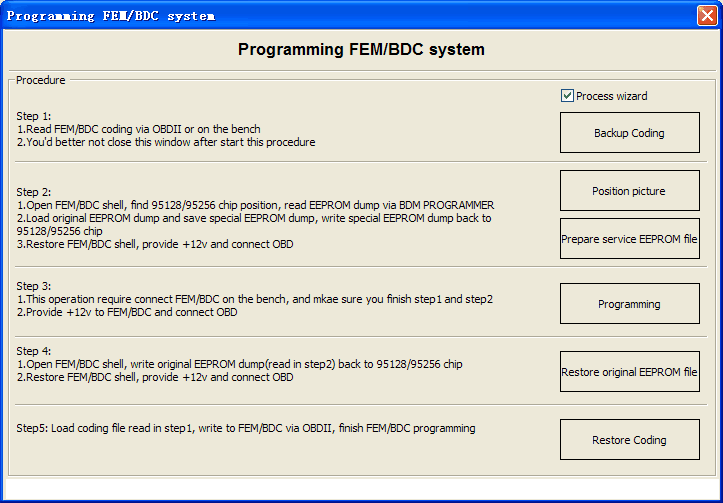 4.when operation on 'programming FEM/BDC system'interface, please don't close this software window until all procedures completed. Requirement: provide VVDI2 and Condor serial NO.